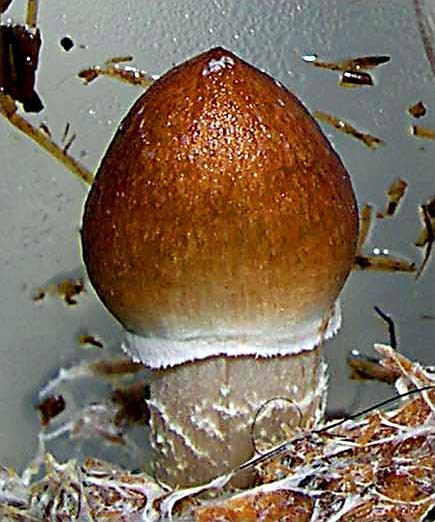 A request of a shroom picking permit and four images of a Queensland, Australian Cultivated Cubes from a spore print to agar, then to rye berry and on to compost of horse poo and pasteurized Wheat Straw. 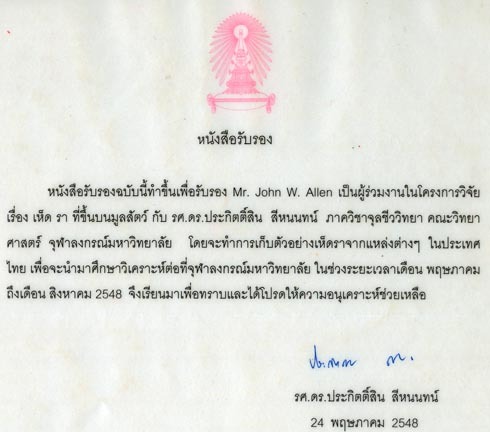 Here is my Thai authorization for my legitimate mushroom research while in Thailand from my colleague and friend of more than 2 decades. I have one in my library for every year, each with the current year. current years date. Thanks for Sharing John! I love the random stuff you put out there for us to see. That is one cool peice of history that most definitely needs to be public and hopefully archived for ever for people see. Those are some awesome photographs. 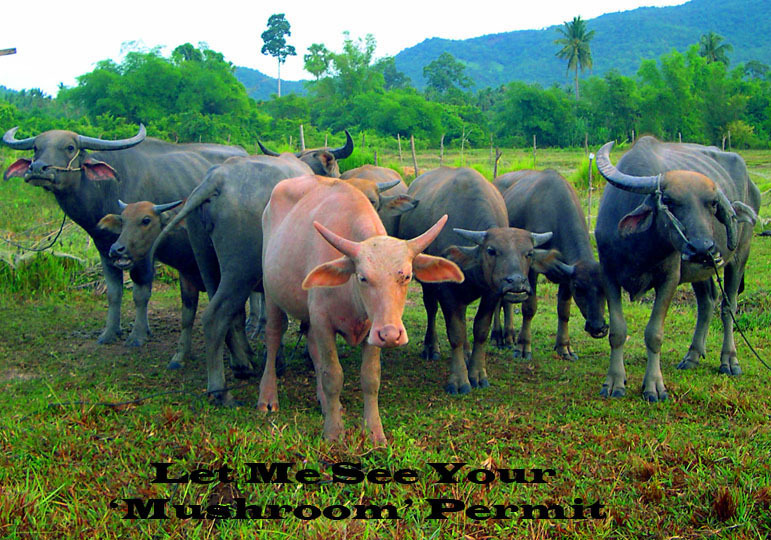 It's really cool that you can get a legitimate permit to allow you to do your research. If you learn anything interesting from your endeavors it would be nice to hear a little bit about your discoveries. 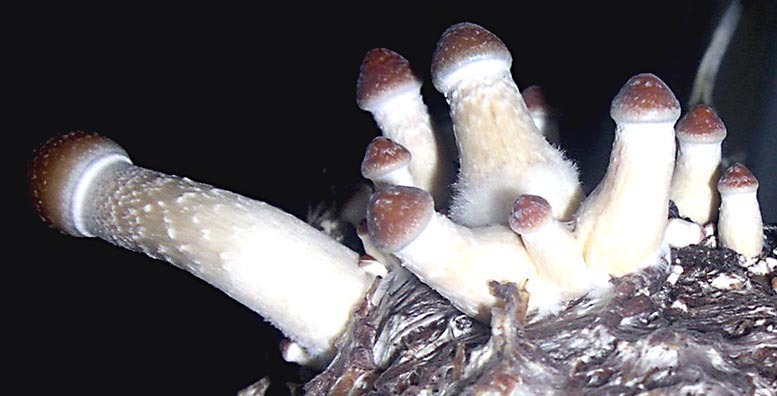 Mycotopia is a peer reviewed site. 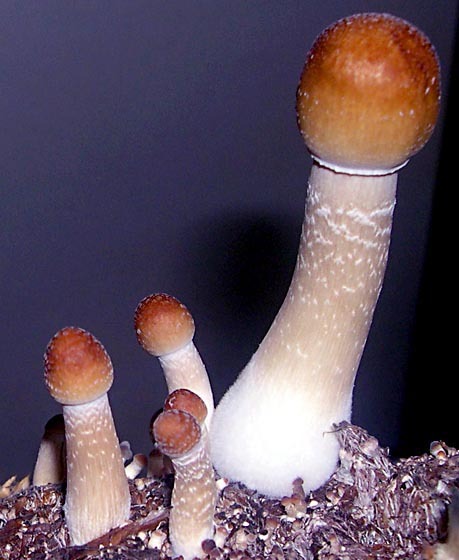 Mjshroomer, your posts are always welcomed by the mushroom people.